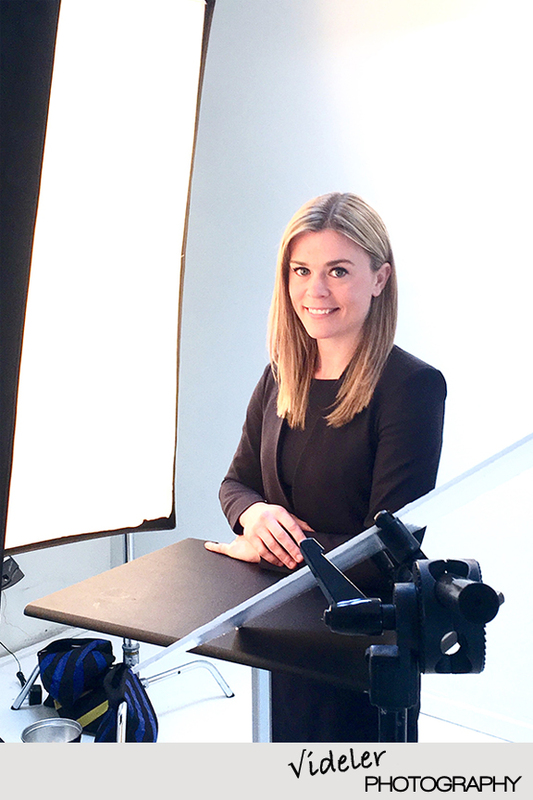 There are many different set ups to use when shooting head shots. I know the beauty dish is real popular right now and I have been using it quite often. It has a nice wide soft light. In many cases I will use a simple piece of foam core to get an added reflection or piece of light. I ask the client what type of look they are interested in and we agree upon a few different set ups. I like to mix up a few just to offer different choices. Portraits are so important to your branding. 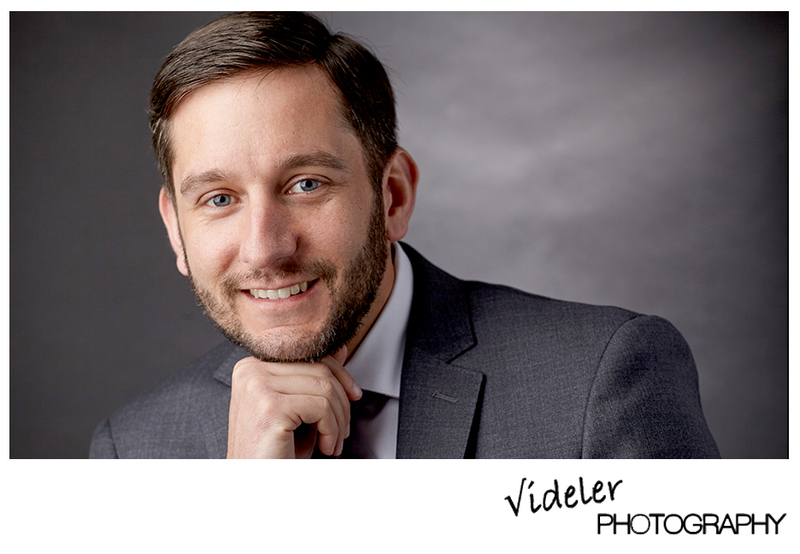 A clean nicely lit portrait projects a professional and approachable business. 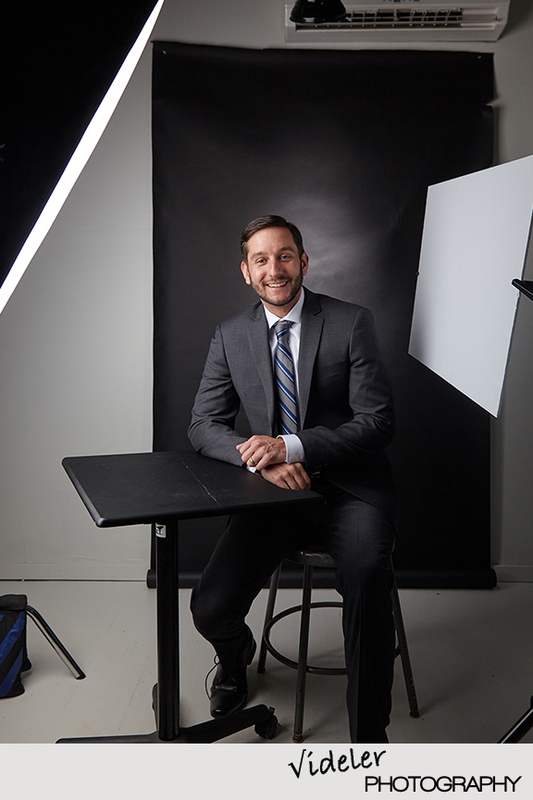 Here are 10 tips to looking good for a corporate portrait.